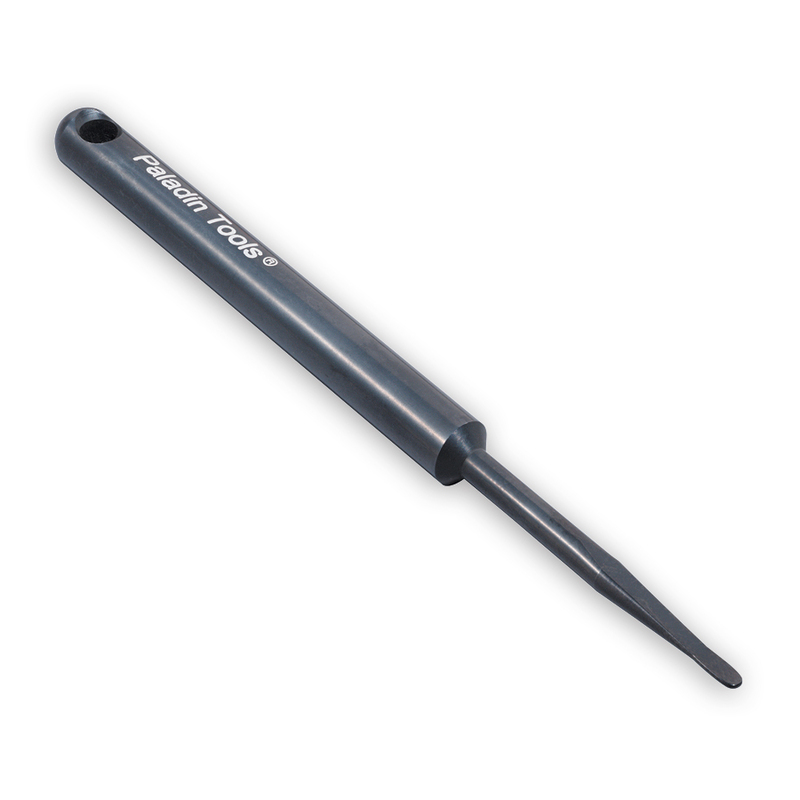 Probe pick for pulling wire, slicing, stripping cable and cleaning debris off terminal panels. 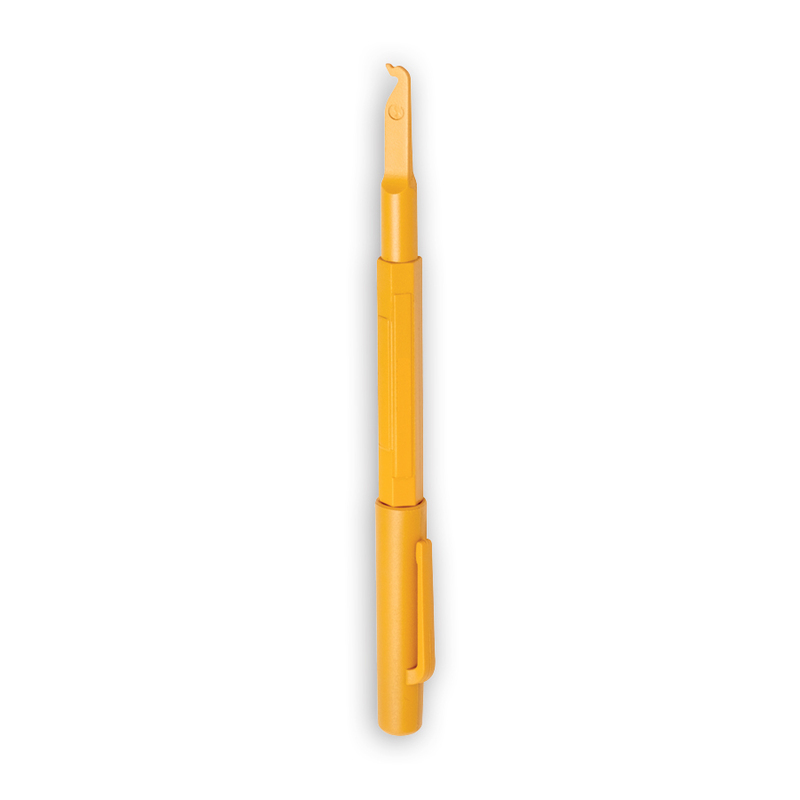 Small and lightweight — pen-sized with clip for carrying in pocket. 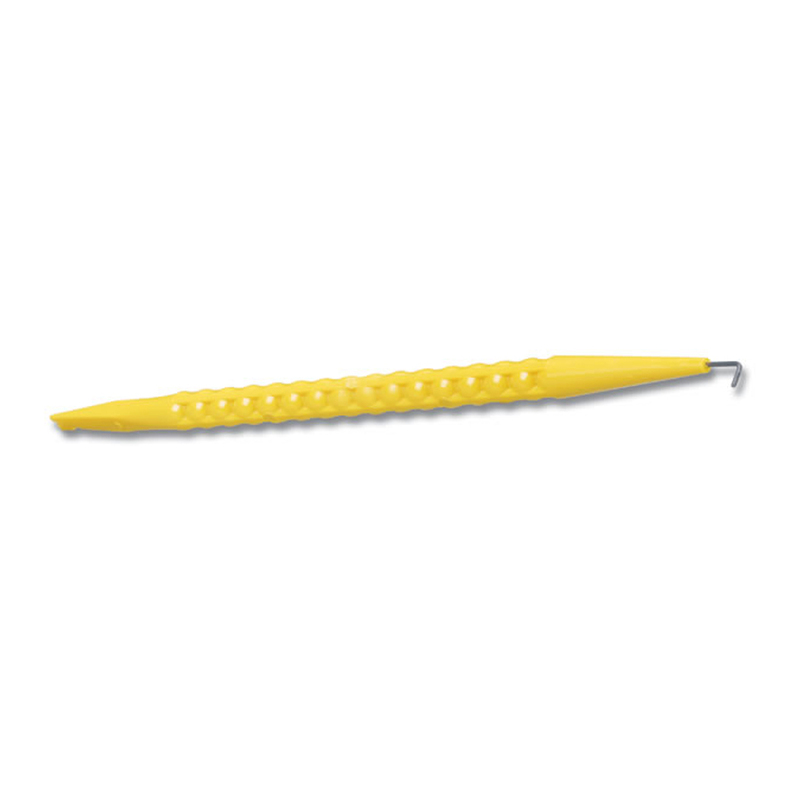 - Save time by quickly & easily straightening & separating individual conductors. 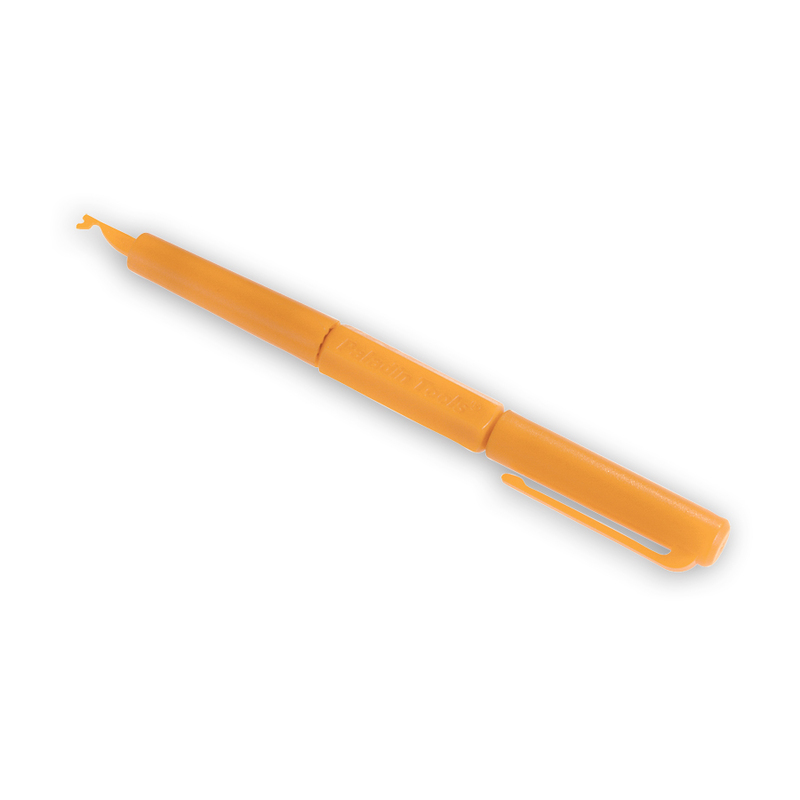 Fluke Networks’ handy, pocket-sized insulation probe is ideal for checking for loose or damaged connections or to spread apart wires for direct access. Its compact size also makes it perfect for using the pic end for tracing or pulling wires from a bunch.